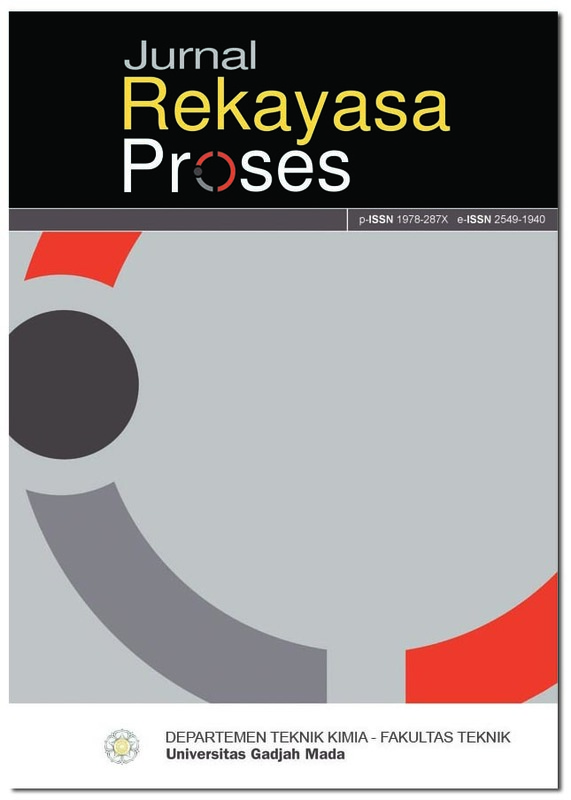 The executive team of JREKPROS (Jurnal Rekayasa Proses) invites authors to submit their articles here. Future Issues are for June (Vol. 13 issues 1) and December 2019 (Vol. 13, issues 2).